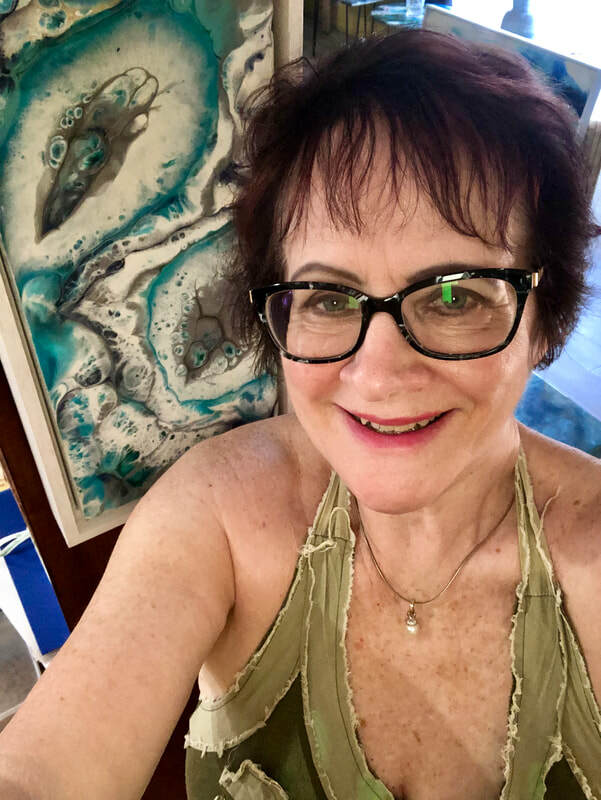 GAYLE REICHELT ART - WELCOME to Gayle Reichelt Art | Homepage for Gayle Reichelt, Gold Coast Artist producing artworks in Resin, Encaustic (hot wax), Oil, Acrylic and Charcoal Drawing, and conducting workshops to teach these methods to students.. CHECK OUT THE EXTENSIVE RANGE OF ART WORKS IN MY ARTWORK TAB. REGISTER FOR A RESIN WORKSHOP, OR ACRYLIC POUR WORKSHOP. ​Gift Vouchers available to purchase a Gayle Reichelt original artwork, or to attend a Workshop. Add your email address then click subscribe to newsletter. Mid morning Resin Workshop on Monday 25th February. ​Contact me on E: gayle@gaylereicheltart.com to book in or to organise a different day. NEW - I am now offering new options for workshops, including combination Resin and Acrylic Pour, and larger size Resin boards.